Meredith Willson was best known as author and composer of The Music Man, which premiered on Broadway in 1957. Willson was born in Mason City, Iowa, and played the flute in John Philip Sousas famous band from 1921 to 1923. He then joined the New York Philharmonic Orchestra from 1924 to 1929. 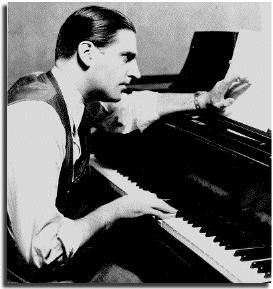 He came to San Francisco, served as concert director for KFRC, and rose to prominence in the early 1930s as a musical director at NBC, San Francisco. Many of his songs have become standards, including 76 Trombones, Its Beginning to Look Like Christmas, You and I, May the Good Lord Bless and Keep You and Till There Was You, a hit for the Beatles in 1963.